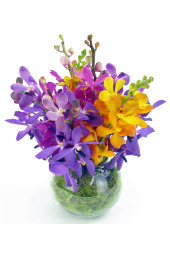 Our furry friends are SOOO precious, but did you know that some flowers and pets don't get along? 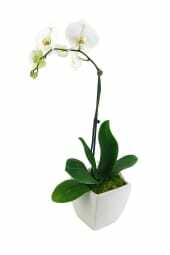 In fact, many Lilies are toxic to cats, so we recommend picking flowers that can live happily alongside your curious furry family members. 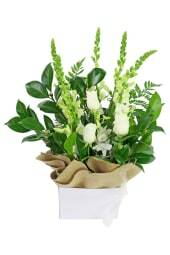 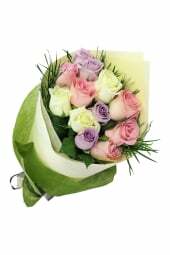 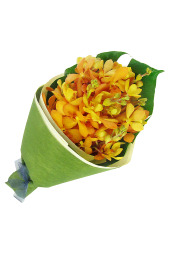 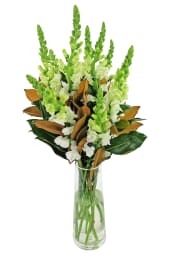 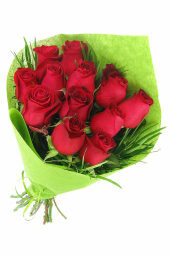 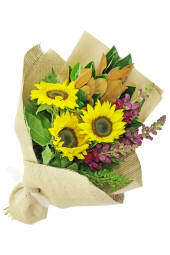 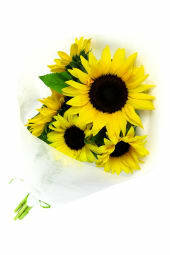 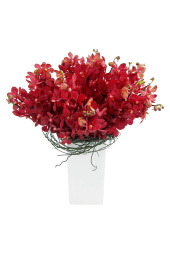 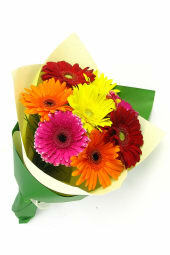 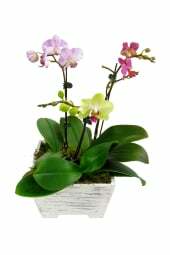 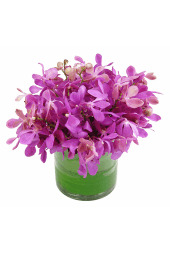 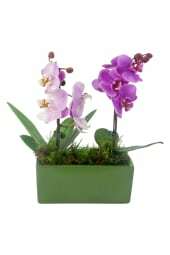 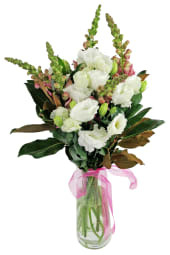 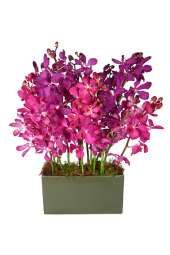 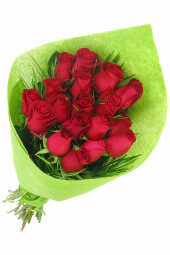 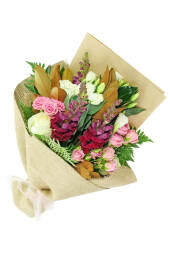 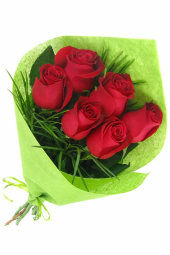 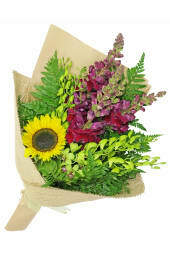 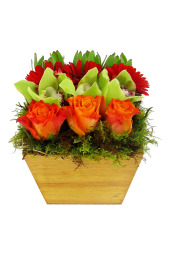 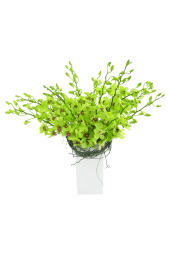 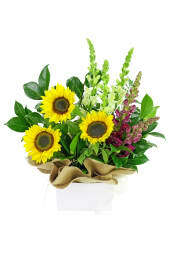 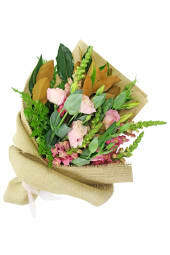 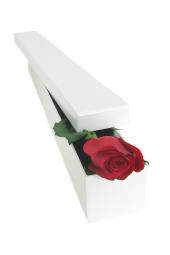 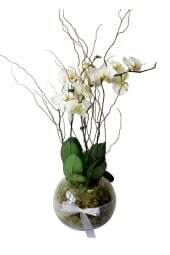 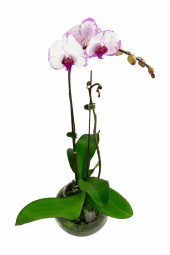 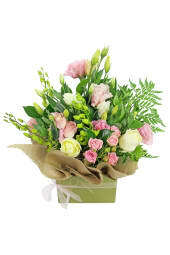 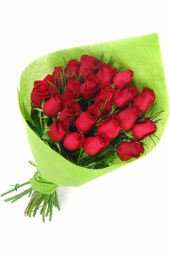 We've created a cat safe range of flower arrangements to send to friends and family. 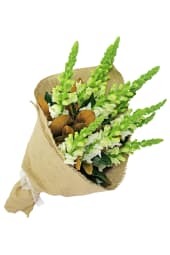 *Whilst we have made our best effort to create an accurate list of safe products for cats, we can take no responsibility for any harm that may be caused by pets ingesting any flower or stem etc. 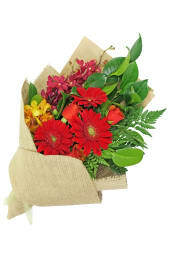 Please always check that the flowers are safe, and if you believe we have made any error in our list, please get in touch and we will remove it.